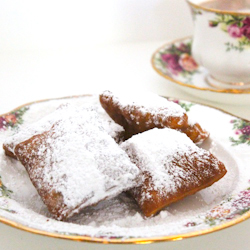 I love love love beignets! These look so yummy and delicious. I'll take an order with creme anglais please. :) Thanks for the drool session.